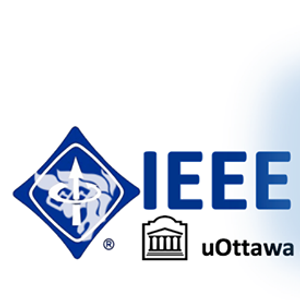 The first EVER Biomedical Engineering design competition for undergraduate and graduate students! 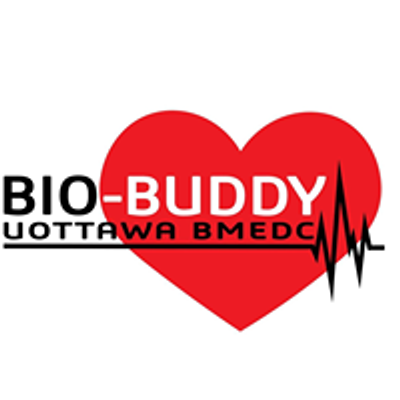 The University of Ottawa is proud to host Bio-Buddy, in affiliation with IEEE EMBS and Design Day 2019, as an opportunity to cultivate and implement biomedical engineering skills! Please see our main page for more competition information and to register!